Neuro-Linguistic Programming – Get The Life You Want! To be honest the name ‘Neuro-Linguistic Programming’ is a really boring way to describe one of the best techniques I’ve ever used both personally and with clients! This method is radical yet simple and easily accessible. Amazing. NLP can make real change in the way you understand yourself, others and the world. It’s like having the blue print on how the world really works and it can help you so much. It will help remove stress, anxiety, depression and other stumbling blocks too numerous to mention here. 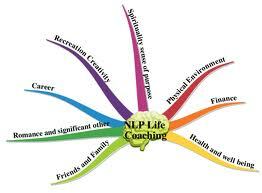 NLP is responsible for 1000’s of people making positive change in their lives every day. It improves how you approach life and delivers better ways to cope with negative or unsuccessful behaviour that has troubled you for years. It can be applied in all aspects of your life as a generic model for a better way of being. 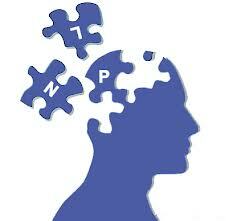 NLP is a way of coding and understanding successful behaviour to make it your own. You will also grow in confidence. All this and you’ll laugh your way through it most of the time. 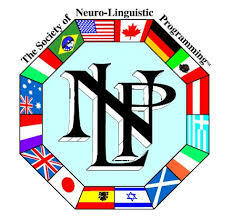 Funny thing is that everyone already uses NLP to some degree – we just don’t know it! I guess this shows how innately easy it can be – once you know what you’re doing. Here’s your chance to get clued on using NLP to its maximum effect and live the life of the person you really want to be! 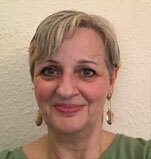 NLP sessions can be done in person or remotely over the phone. I’ve been meaning to write to say a very big thank you for sending my personalised CD. It was a lovely surprise when it showed up in the post. I’ve been listening to it as much as I can. Thanks again! My life has definitely changed for the better since I met you. This work we’re doing has been really good for me…Thank you. I found the session great and useful to me. I look forward to the next session, as I do feel that I need a little bit of support at this stage to clear out a lot of stuff and move on in my life. I have felt a lot happier since the session and strangely enough the voices in my head seemed to be at a loss of things to say!